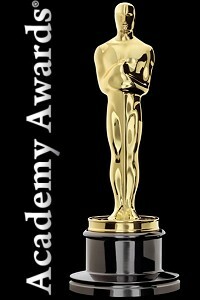 Today is the day of the prestigious Academy Awards, known more simply as Oscar, the major movie prizes awarded in the United States. Among the categories we also find Best Animated Short Film and Best Animated Feature Film that every year see the best productions presented in the calendar year preceding that of the evening in US cinemas. The event has a long history, in fact the first edition dates back to 1928.